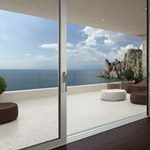 The Schuco Bifold door is widely recognised by architects and designers around the world as being one of the best Bifold doors on the market, notorious for effortlessly gliding on its rollers with minimal sound. 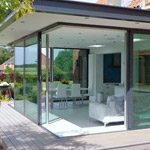 Schuco have been developing high quality aluminium products for over 60 years and are globally acknowledged as innovative market leaders. 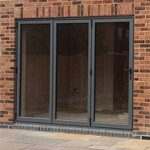 Our Schuco Bifold doors are German engineering but are manufactured here in the UK. 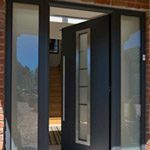 Often seen on Grand Design projects, the Schuco Bifold door has one of the slimmest profiles on the market. 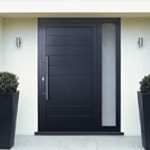 The engineering in the Schuco door means each door panel can carry up to 100kg. 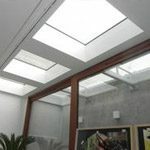 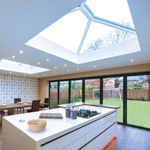 Each door panel can also span up to 3m tall and 1.2m wide. 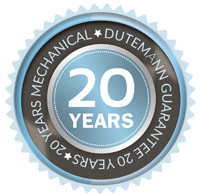 Unique to our Schuco Bifold door is the 20-year mechanical guarantee. 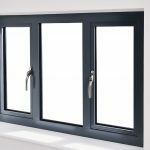 Where most Schuco Bifold doors will have a 20-year paint guarantee but a 10-year hardware guarantee, we have combined with Winkhaus and fitted the cobra lock to ensure your Schuco Bifold door has a 20-year guarantee on every single component. 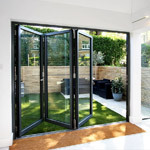 The Schuco Bifold door is fitted with EPDM weather seals. 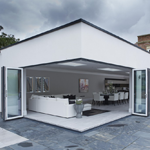 We use EPDM as it is a synthetic rubber with memory meaning it can be crushed together to create the strongest weather seal possible. 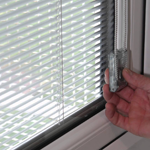 There is also a further weather seal on the hinge to prevent any drafts. 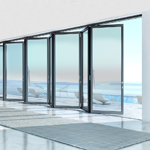 The Schuco Bifold door is available in any of the 150 RAL Colours and are also available with a different colour inside and out. 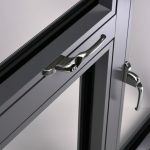 The contemporary design lever / lever handle available in a range of colours gives a stylish finish to the Bifold doors.